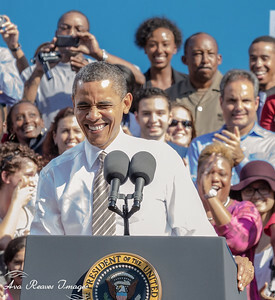 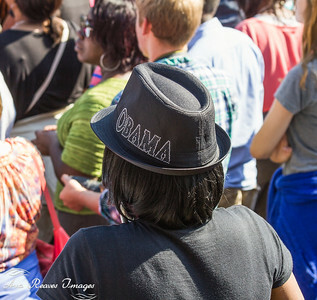 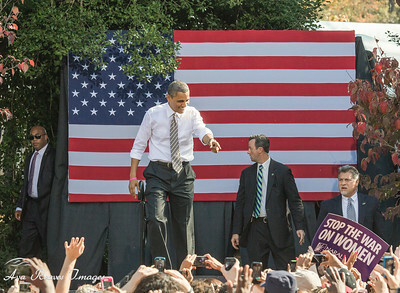 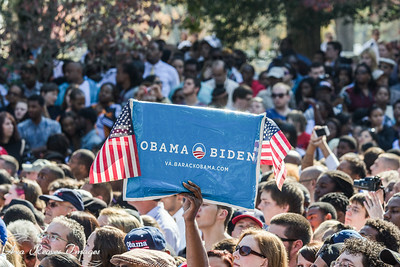 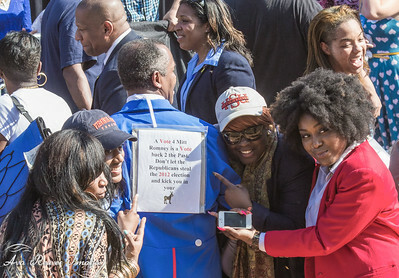 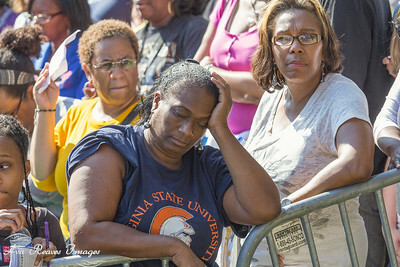 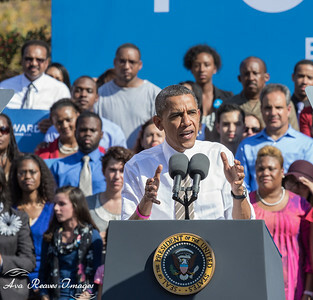 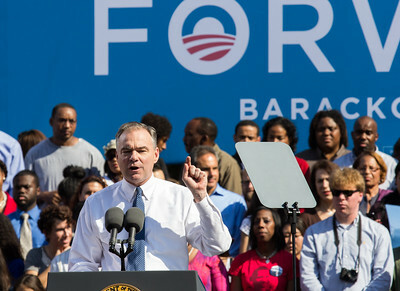 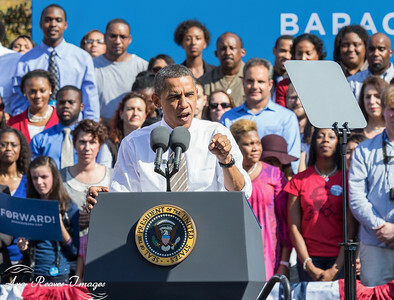 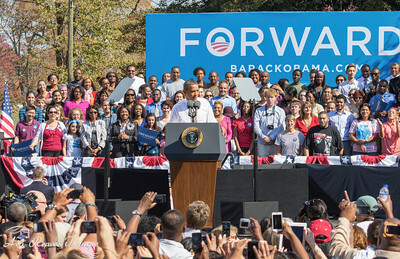 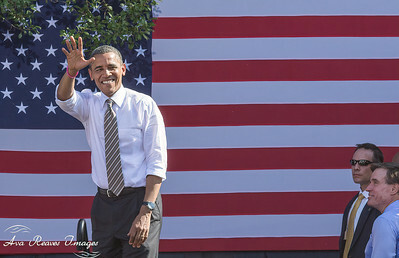 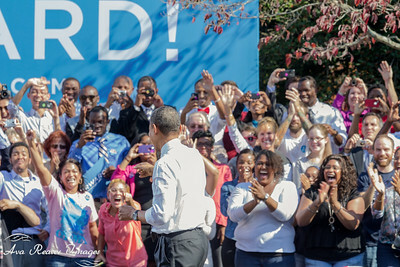 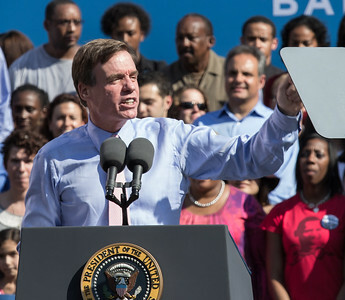 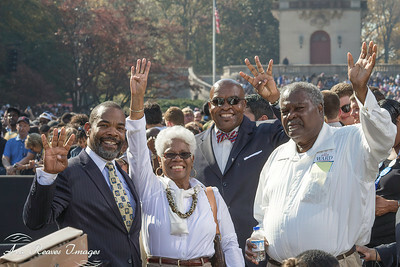 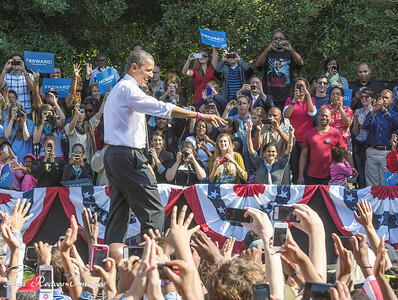 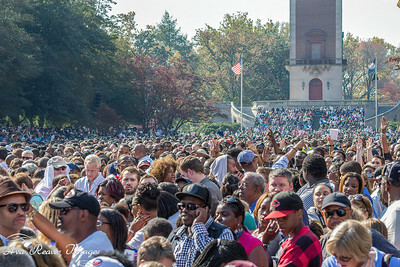 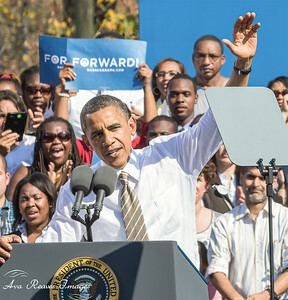 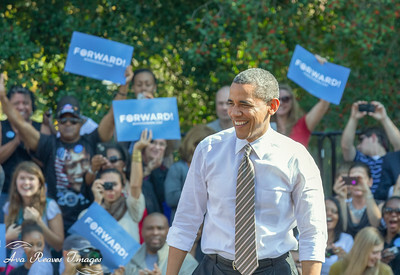 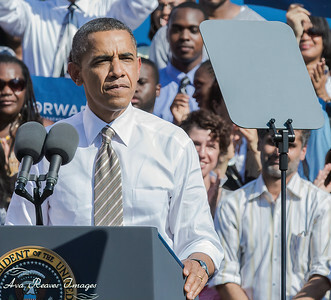 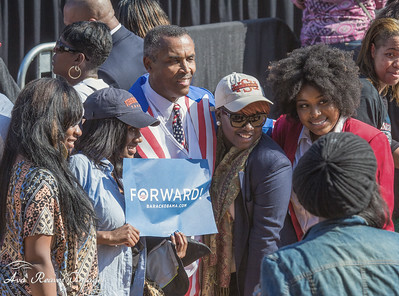 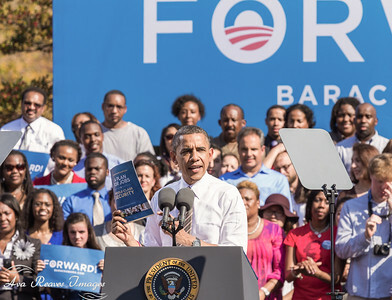 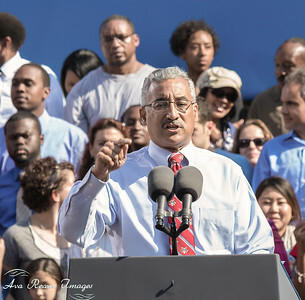 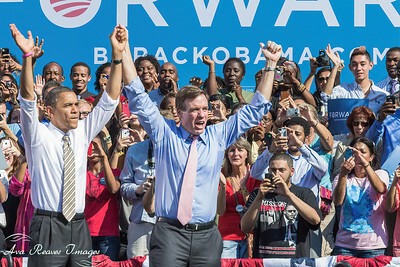 President Obama made a campaign stop in Richmond, VA. at The Carillon in Byrd Park, on October 25, 2012, to a crowd of 15,000. 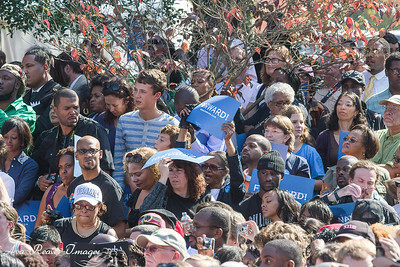 There are 15, 000 Obama supporters here at the Carillon on October 25, 2012 at the Carillon in Richmond, Virginia for this GOTV 2012 campaign rally. 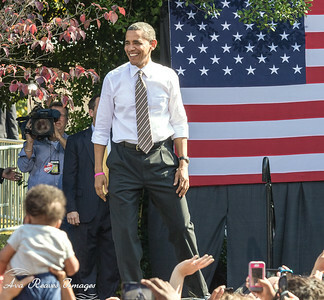 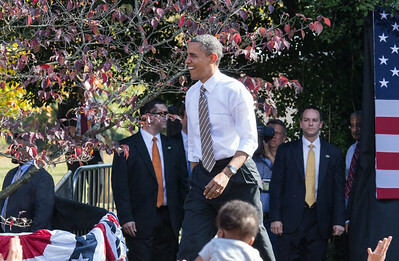 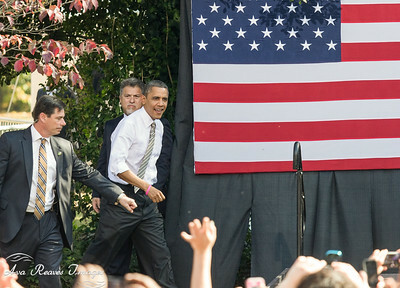 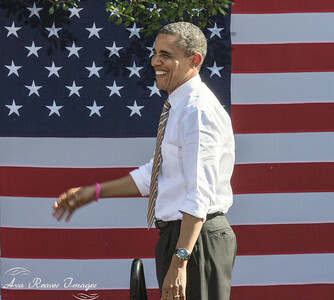 President Obama at The Carillon in Byrd Park in RVA.